Today Japlanning have part 2 of their ultimate guide to Sakura season in Japan for 2014! Today we are letting you know the best places to experience the Sakura blossoms across Japan. The team have debated these and have come up with our favourite spots to take in Cherry blossom. 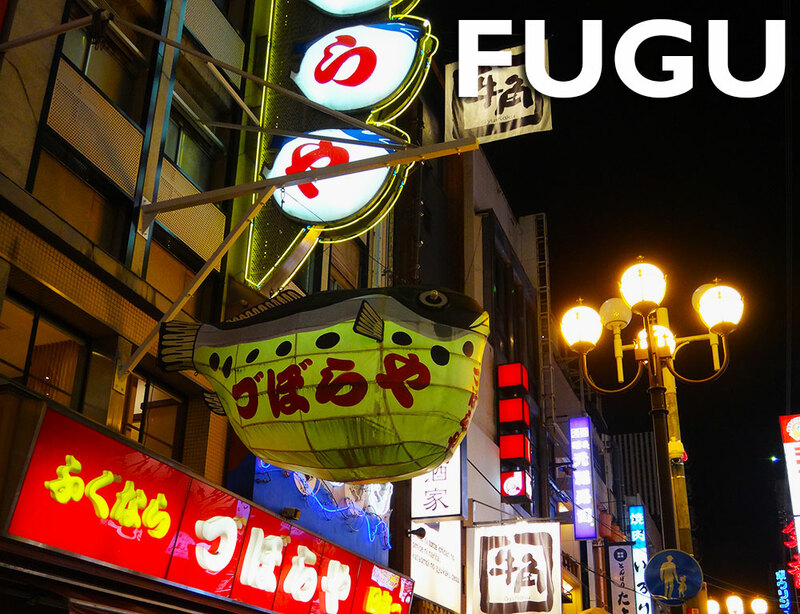 Now, we probably all know about fugu, thanks to a classic Simpsons episode, however it was quite accurate. In that this deadly fish is prepared and eaten in Japan, and considered quite the delicacy. The Fugu, or puffer fish, as it is more commonly known in English, is renowned for the poison is carries. It can be deadly to humans if consumed. The fugu, when prepared correctly is a delicacy to eat in Japan.